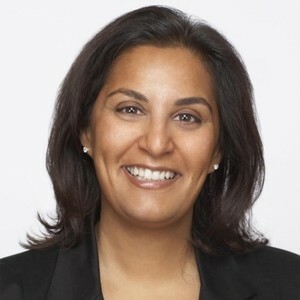 Learning and Earning at Full Force: A call to leaders from Malala Fund on International Day of the Girl | The Forum Network, hosted by the OECD: Shape ideas. Shape policy. Shape the Future. Technology is changing how we live, learn and earn. 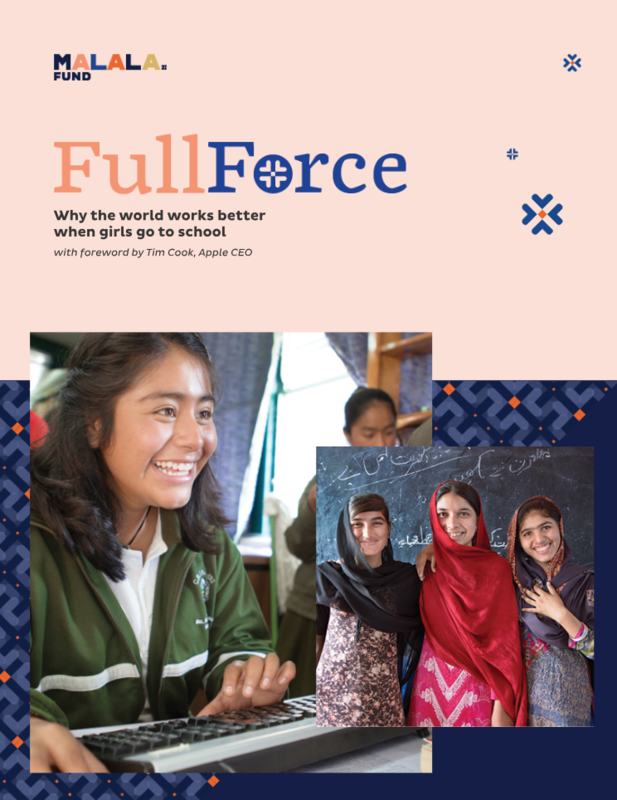 But Malala Fund’s new Full Force report reveals that one billion girls — one-seventh of the world’s population — are not equipped with digital skills and so are unprepared to participate in the modern workforce. Instead of learning to read or write or code, many girls in low- and middle-income countries spend their days hawking goods, getting married or fleeing conflict. Uneducated and underestimated, these girls face a lifetime of precarious, low-paid and unstable work. UNESCO estimates that, in the next two years, the world could have 40 million job vacancies but not enough educated workers to fill them. That means greater unemployment and bigger gaps in the labour market. Solving this starts with ensuring the people who could fill these jobs — millions of girls and young women — can prepare today for the jobs of tomorrow. In July, Malala Fund and the World Bank released data showing that if all girls completed secondary school, they could add up to USD 30 trillion to the global economy. We know that giving all girls 12 years of education would produce world-changing economic and social progress. Yet there is still little consensus — and even less action — around the necessary response. Today one-third of all out-of-school girls live in G20 countries, which also represent about 90% of global GDP. If leaders fail to revolutionise their approach to educating girls, people everywhere will feel the effects. The G20 has made a good start by placing education on their agenda for the first time ever. But applauding empty agreements instead of taking action helps no one. Leaders must do much more. This International Day of the Girl, I want leaders to see what I see every day at work — how exposing girls to STEM results in extraordinary creativity and innovation. 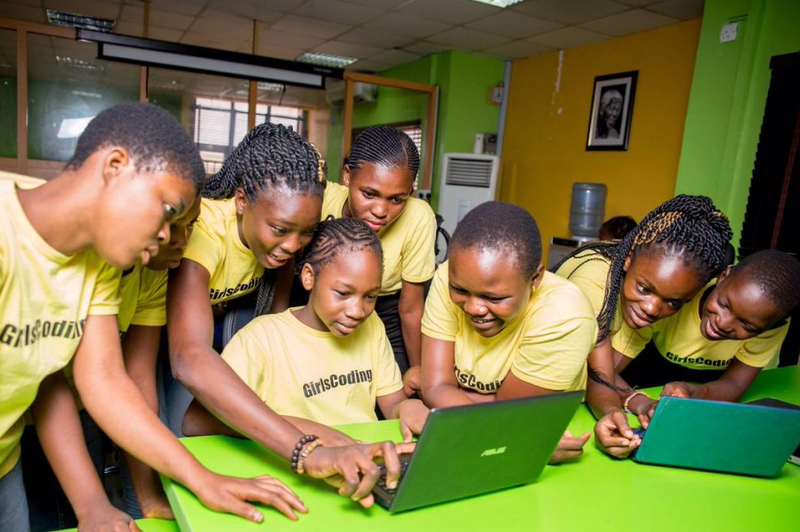 Assembly, Malala Fund’s digital publication by girls, for girls, profiled teens in Nigeria who developed a website to teach their community about food security. Kiara Nirghin in South Africa won the Google Science Fair with an invention that hydrates crops during droughts. 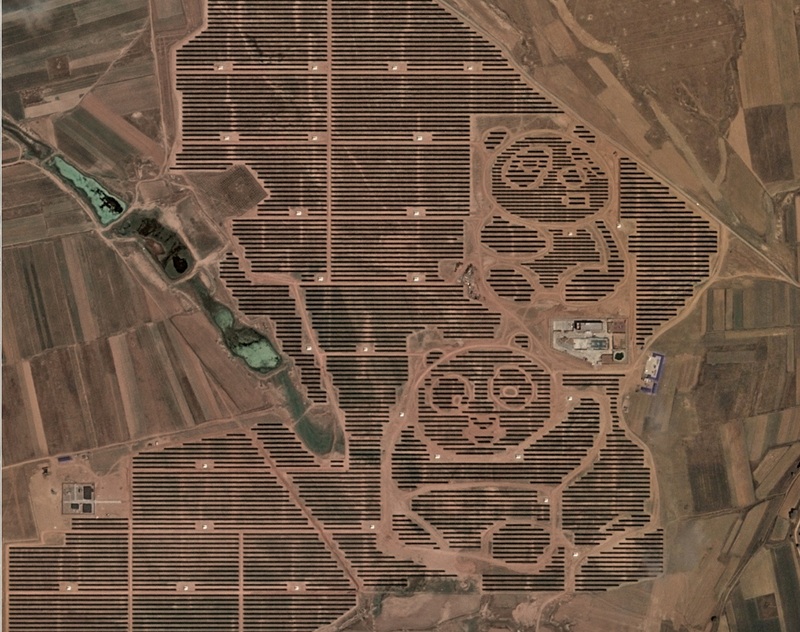 In China, Ada Li Yan-Tun designed a panda-shaped solar farm to get her generation interested in renewable energy. These girls’ achievements represent a fraction of the brighter, more prosperous future we could build if we level the gender gap in education and work. The global economy is missing out on up to USD 30 trillion because too many girls can’t go to school. 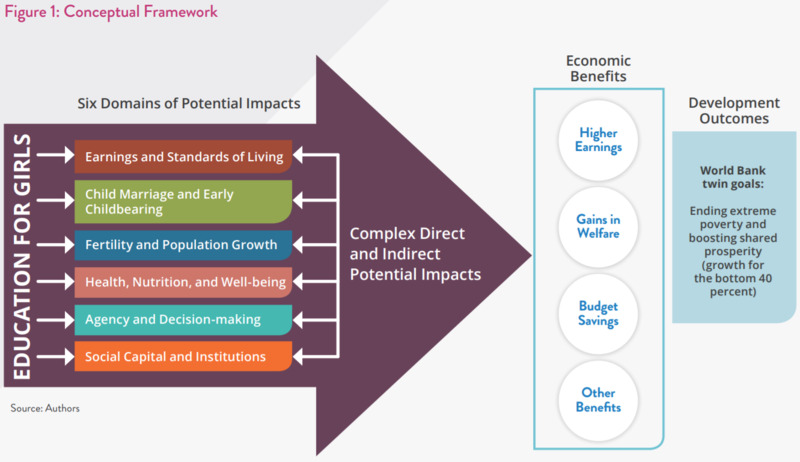 The future economic and human costs could be far greater — unless we invest in education now. Ahead of the G20 summit next month, Malala Fund urges leaders to match the ambition that girls hold for themselves. The world will be safer, healthier and wealthier for everyone when girls can learn and earn at full force.